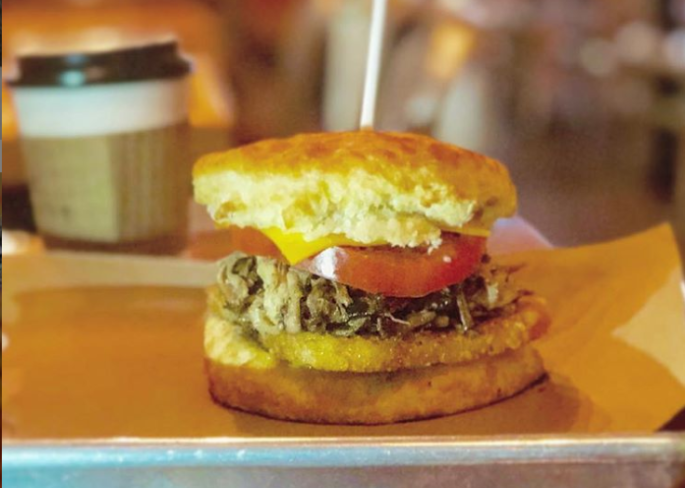 Our food itinerary for the Roanoke Valley in Virginia&apos;s Blue Ridge offers the opportunity to sample the amazing cuisine and drink of the region. 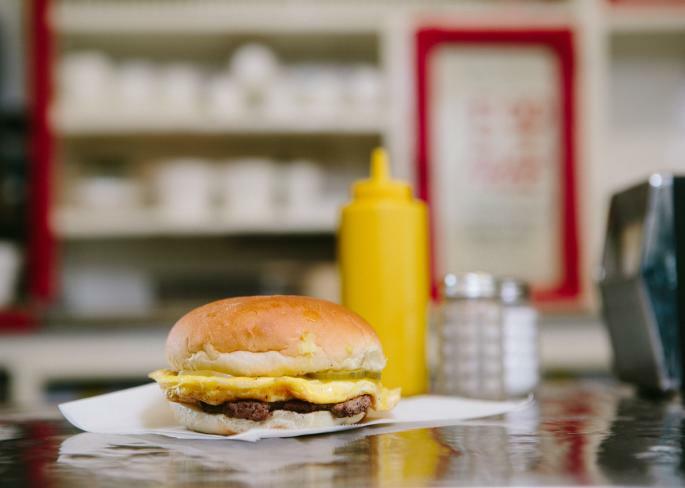 As Virginia continues to emerge as a food destination, the chefs, brewers, and winemakers of the region are playing their role in helping establish the state as a popular spot for foodies. This three-day guide features many of the restaurants, wineries and breweries that have received national recognition and awards for their products, while also highlighting the special local flavors of the Blue Ridge Mountains. We also boast a great selection of hotels with on-site restaurants, meaning a fantastic meal is never far away. 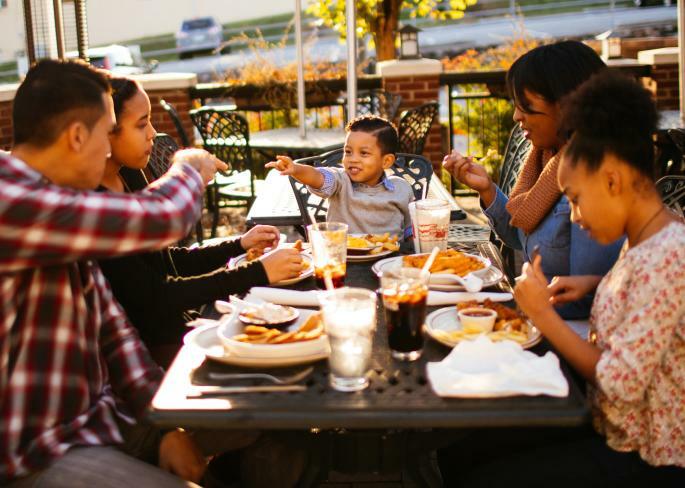 The following are some ideas of how to spend a food-focused vacation in the Roanoke Valley. 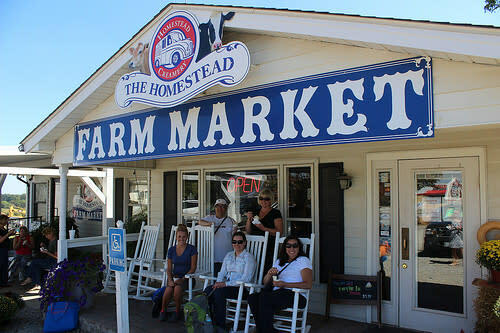 Check out all the artisan food shops in the area, such as The Candy Store, Homestead Creamery, chocolatepaper, and Barrel Chest Wine & Bar. These spots also offer great ideas for gifts to take home. Learn about the history, culture and food of Downtown Roanoke by signing up to take part in a Roanoke Food Tour. 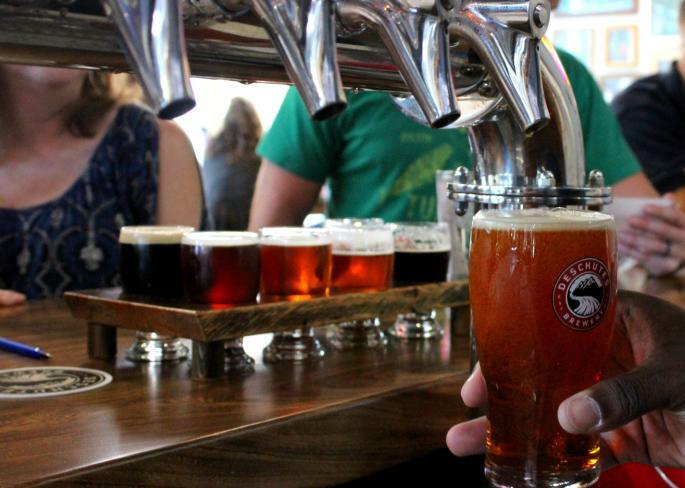 To quench your thirst, you can also participate in a Roanoke Craft Beer Tour or Blue Ridge Wine Tour. Take an afternoon drive on the Blue Ridge Parkway to Chateau Morrisette, a breathtaking, award-winning winery. Watch the sunset at the Roanoke Star & Overlook, located just off the Blue Ridge Parkway on Mill Mountain. 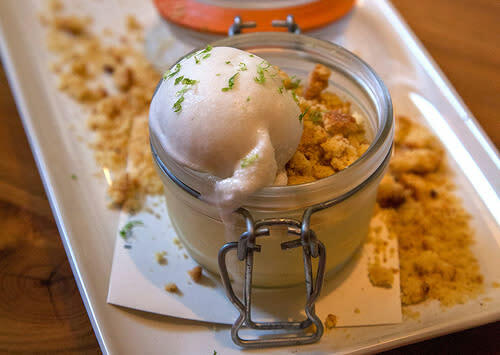 Make the short drive down the mountain to The River & Rail - an amazing restaurant that features the creations of Chef Aaron Deal, who&apos;s been featured on Food Network, Southern Living, and many other publications. 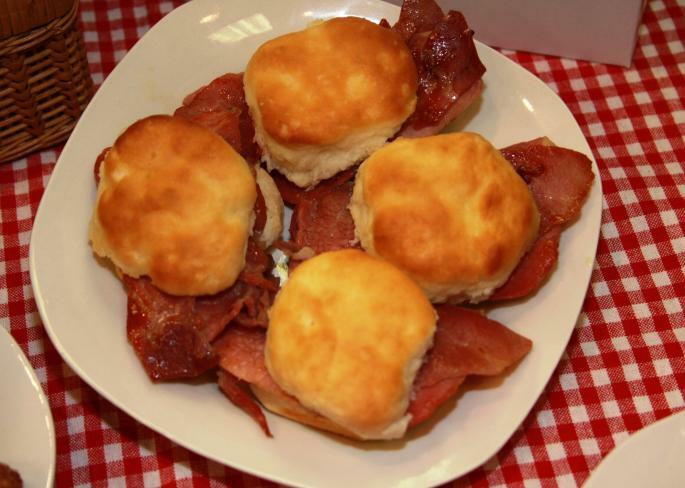 Enjoy a classic southern breakfast at The Roanoker Restaurant, featured by TODAY on NBC and Southern Living for its made-from-scratch biscuits. Sample the wonderful produce and locally-made goods of the region by visiting the various farmers markets, including the Salem Farmers Market and Historic Roanoke City Market. 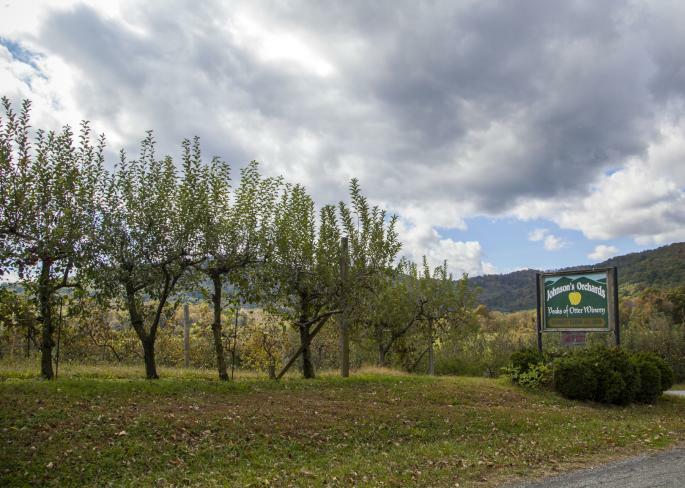 Spend the afternoon on the Botetourt Wine Trail - a self-guided trail featuring three fantastic wineries. Have dinner at one of the delicious farm-to-table restaurants in Virginia&apos;s Blue Ridge, such as Local Roots, Lucky, Blue Apron, Alexander&apos;s or Pomegranate. Spend the night partying in Downtown Roanoke listening to great live music and hitting the dance floor. Live entertainment is regularly found at Martin&apos;s Downtown Bar & Grill, Corned Beef & Co, and various other nightlife spots. 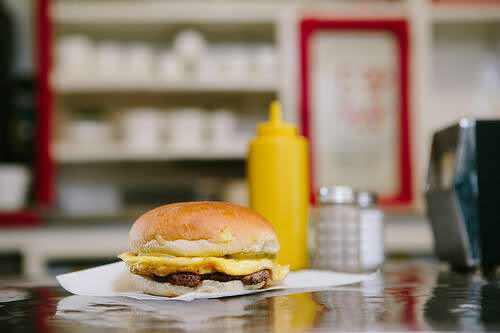 Finish the night at Texas Tavern - a 24-hour icon of Roanoke that&apos;s known for burgers, hot dogs, and its famous "chile." Sleep in and recover from the night before with a late-morning brunch. Popular options include Bread Craft, Billy&apos;s, and The Regency Room. 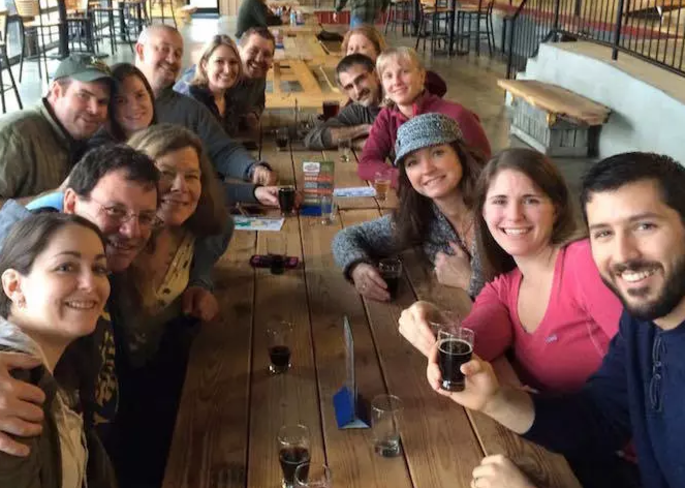 Sample the great craft beer of the region on Virginia&apos;s Blue Ridge Beerway - a self-guided tour of local breweries. Burn some calories by taking a few hours to hike McAfee Knob, one of the most photographed spots on the Appalachian Trail. After the hike, make the short drive down Catawba Mountain to The Homeplace for a southern, family-style feast in a country farmhouse setting. See a complete list of restaurants and places to eat in Virginia's Blue Ridge.